One of the most frustrating experiences is standing on your door not knowing what to do next. This situation might be an attribute of one or more issues with your lock and key. However, you might be a few minutes from reaccessing your house, if you have a professional locksmith in Boston for your aid. That is why it is always advisable as a homeowner to have the contacts of a locksmith for emergencies. 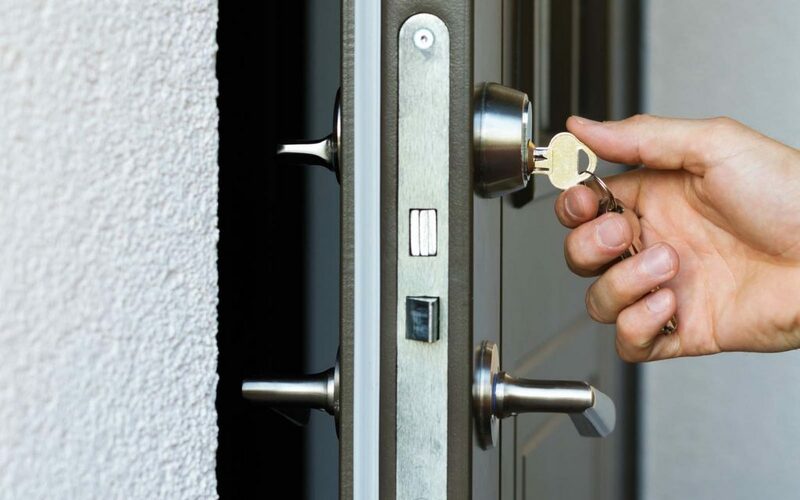 A house lock-out like any other lock-out such as an office lockout requires the hands of a professional locksmith who will avoid damaging your door lock or else causing further damage on your door while solving the problem. Problems with House Lock-out in Boston, MA. Broken Key extraction in Boston, MA. Certainly, a broken key means you cannot insert a new key to your door lock or other you cannot open the door whatsoever. Have you ever had a broken key on your door? Even more, a non-functional door lock? Well, you now understand the exposure to a house lock-out. Calling a reliable locksmith in Greater Boston, MA is the sure way of extracting a broken key on your door lock. Even more, with the right set of tools coupled with skills and experience, it is easier to slide the blade out of the lock hassle-free. Are you looking for expert broken key extraction on your door? Call us today, for a quick response and professional house lock-out solution in the shortest time possible. Door Knob Replacement in Boston, MA. As mentioned earlier that there are different causes of a house lock-out situation, a faulty doorknob, could be the root cause of getting locked out of your house. Due to normal wear and tear, the knob might fail to disengage the latch. 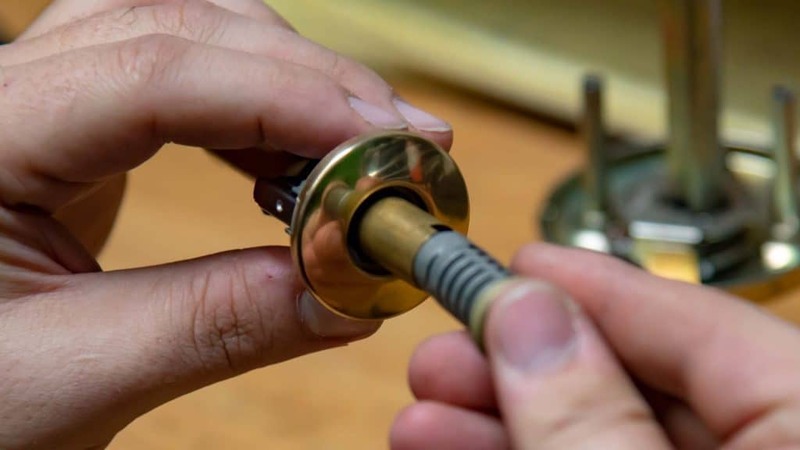 Even though your key could make a complete turn thus opening the lock, if the latch does not disengage, there is no other way to open the door other than for expert door knob replacement in Boston, MA. Even more, the type of knob you are using on your door will heavily influence how you will solve a house lock-out. Door Lock Change in Boston, MA. A door lock as the main component on your door should work flawlessly without hitches. Without a good working door lock, you may end up having a less secure house, property or both. For an efficient door lock change, you must call a professional locksmith for door lock installation, repair, and replacement. Maintenance routines, also count making sure that your door lock operates at full throttle. Are you looking for a house lock-out in Boston, MA? Perhaps, you want to install a new lock on your door? Look no further than Mobile Locksmith Squad. Certainly, when your key is broken or stuck on your door lock, it might not work as it used to earlier. Therefore, you will have to find a new set of keys for your door lock. Residential rekey service in Boston, MA should always be handled by a reliable locksmith whom you are sure will not compromise your locks and thus require further door lock changes. When dealing with a house lock-out in Boston, MA rekey service is not far from being the next service that you call for. Either way, you will need a new set of keys, a new lock or both for a secure and safe house. A house lock-out is one of the frustrating experiences that you could face, whether it is a car lock-out and office lock-out. All these together could keep you waiting hours for help from a professional locksmith in Boston, MA.